Look for items with "Do-It-Yourself" Quotes! 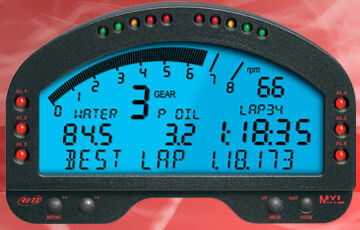 AIM data acquisition systems range from simple compact lap-timers to high-speed industrial grade data loggers. Whatever your application, Precision AutoResearch can help you find the right system and components for your application. CONTACT US and we will help you make the best choice. AIM system users: Download the latest version of the upgraded RaceStudio2 software - click of the "Upgrade" button. 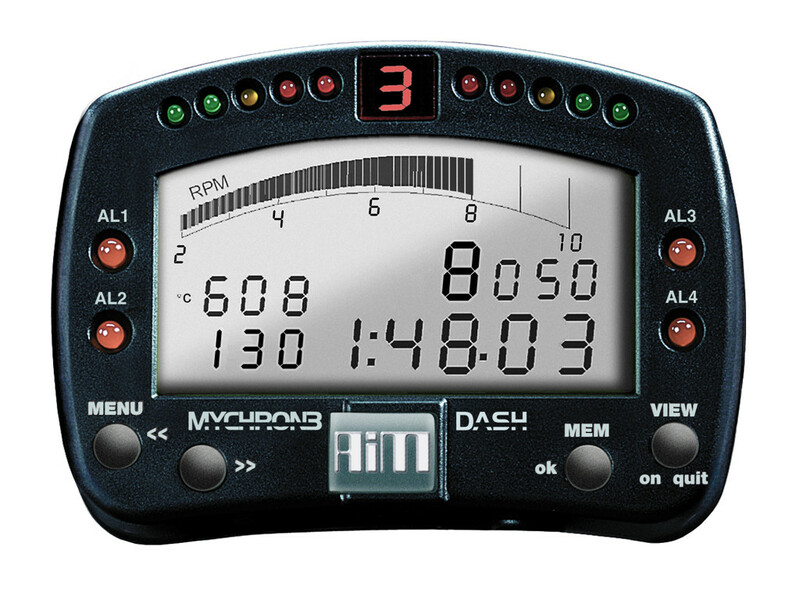 Compact dash-based units with user-definable full data logging. Excellent starter systems, with surprising capabilities. 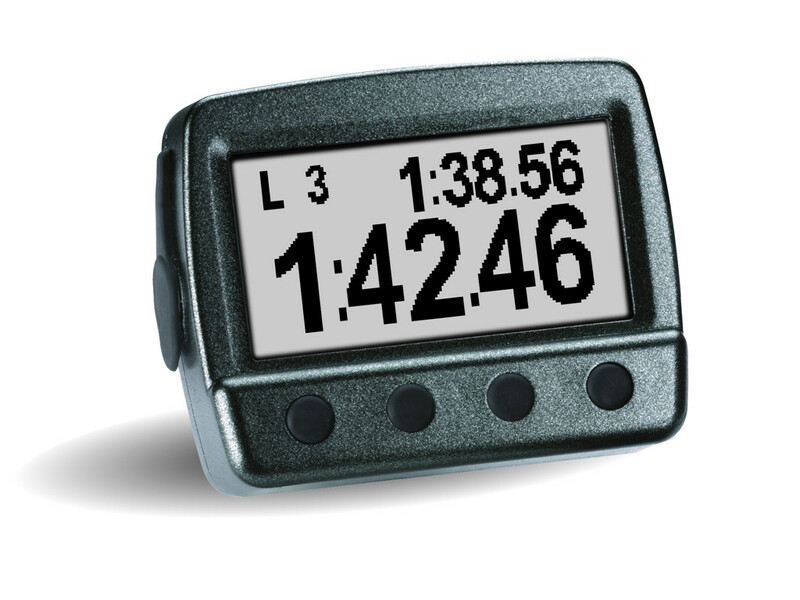 Simple, user-friendly, cost effective dash/ logger. With 8MB memory and 4 fully configurable analog inputs, along with Lateral G, speed, and engine RPM. 10-200Hz sample rate per channel. Lightweight dash and external junction box. 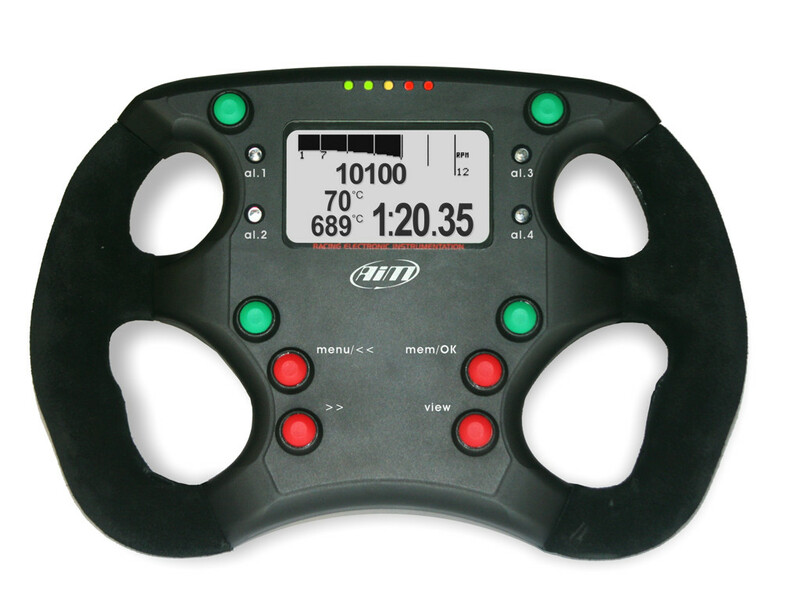 Appropriate for touring and formula cars with steering wheel mount. Includes twin internal accelerometers, twin speed anputs, and 5 fully configurable analog inputs. 10-200 sample rate per channel. Also reads ECU serial/CAN data! Professional loggers with unlimited channel expandability. Fast 1000Hz/channel logging. 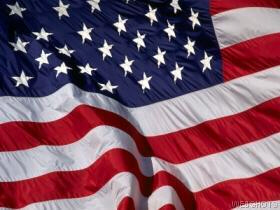 May be used with or without a display. 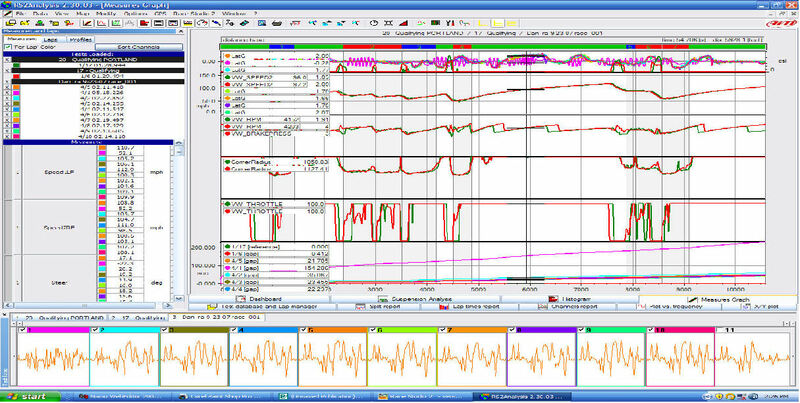 An efficient, economical tool to analyze racer and vehicle performance. 8MB of memory, 8 user-definable analog channels, and rpm/ECU (CAN/RS232) input. SIngle speed input and single (lateral) accelerometer. 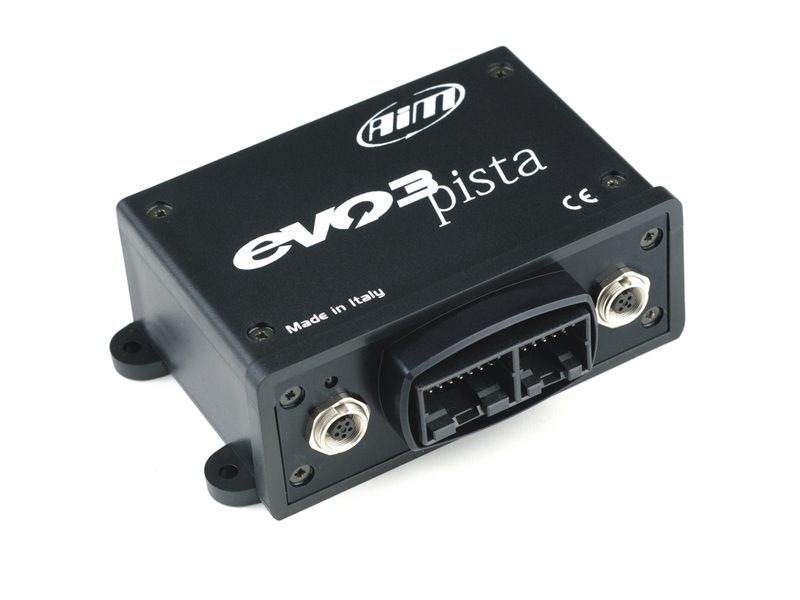 With 16MB of internal memory, Deutsch mil-spec connectors, 4 speed inputs, 12 user-definable analog channels, rpm/ECU (CAN/RS232) input, twin internal accelerometers, and rugged case, the EVO3 Pro is the first choice for many pro racers. Integrated GPS module, 5 fully configurable analog channels three-axis accleration, and a compact design. 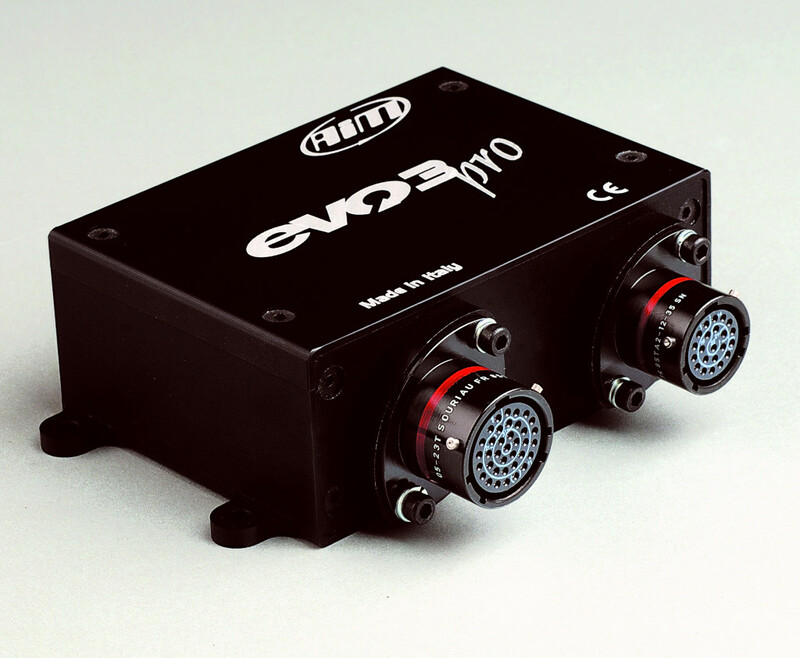 The EVO4 is AIM's ultimate development, with unlimited expansion capability and ECU inputs. CLICK for a Do-It-Yourself Quote! Large, bright backlit display. These Professional loggers have unlimited channel expandability. 500Hz/channel logging. For top-level amateurs and pros alike, the MXL Pista is a valuable tool to help to analyze you and your vehicle's performance. Features 8MB internal memory, 8 analog channels, 1 speed, 1 rpm, ECU interface, lateral G's. 2000Hz aggregate sample rate. 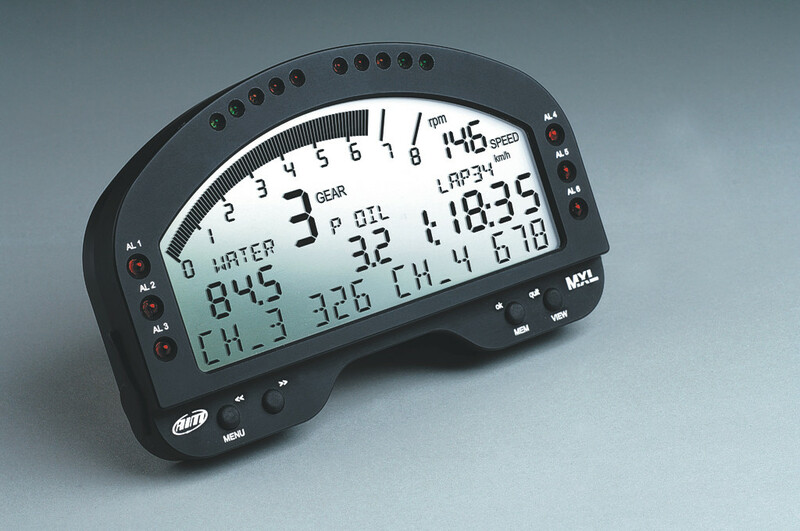 For professional, demanding racers the MXL Pro05 offers the most advanced features from AIM. 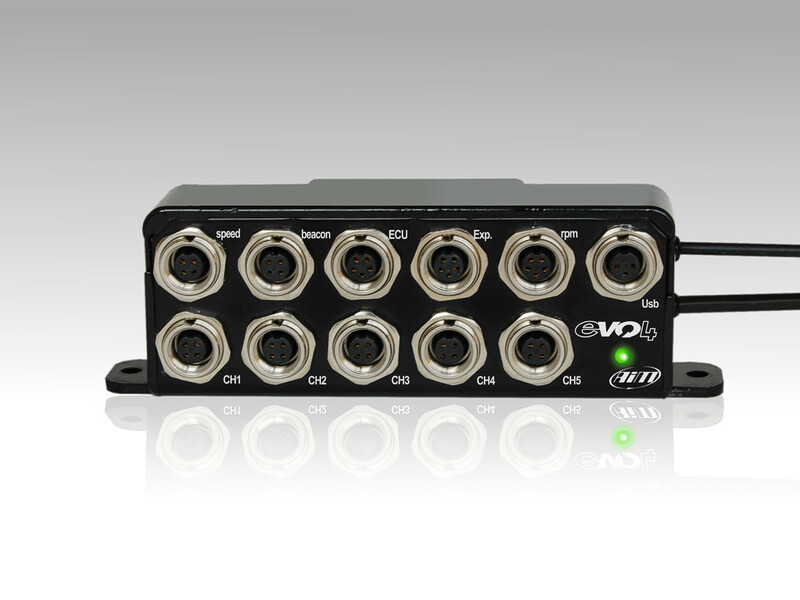 Includes 4 speed inputs, 12 analog inputs, 1 rpm, lateral G's, 2 Deutsch mil-spec connectors, 16MB internal memory. ECU interface, and unlimited channel expansion capability. 4000Hz aggregate sample rate.